If you have sustained an injury due to sports activity, a long walk, overuse in training, or during a gym workout, acupuncture can be helpful for rehabilitation. Treatment is focused on dispersing pain and easing tight muscles and aching joints. 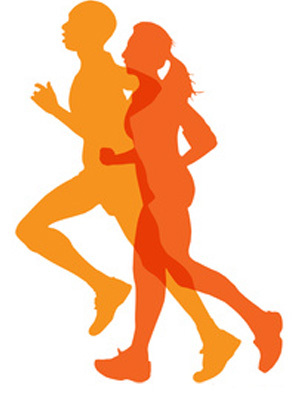 Treatment can also help with sleep to energise the body before a marathon or competition. Louise has helped me with chronic knee and ankle pain as well as general well-being. I have found her treatments to be highly beneficial both mentally and physically. She provides a friendly and relaxing environment, resulting in a truly positive experience. I’ve tried other treatments with limited success, but I couldn’t recommend Louise highly enough. After suffering with an Achilles tendon injury for ages and trying other treatments I finally turned to acupuncture and wish I had done so sooner. I will recommend Louise to my running friends as I feel the treatment has had a positive effect on the injury, eliminating the pain and putting my back on the road to recovery.